Creating your perfect home anywhere in the world is easily within reach, thanks to various forms of online interior design help. Find what your home needs through mobile apps or online decorating services. 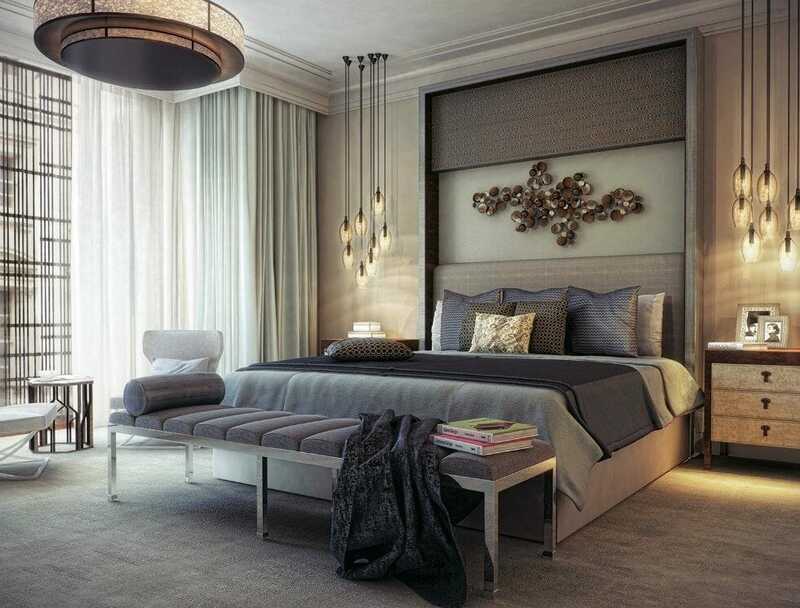 A top interior design service can be yours at the click of a button. Here are our top picks to help reach the ultimate goal: a home that you’re in love with! Cozy and comfortable; that’s what a cottage is all about. Born from the simplicities of country life, these homes have a little rustic flare and loads of personality. If an interior filled with vintage charm, comfort, and sophistication is what you’re after, look no further. 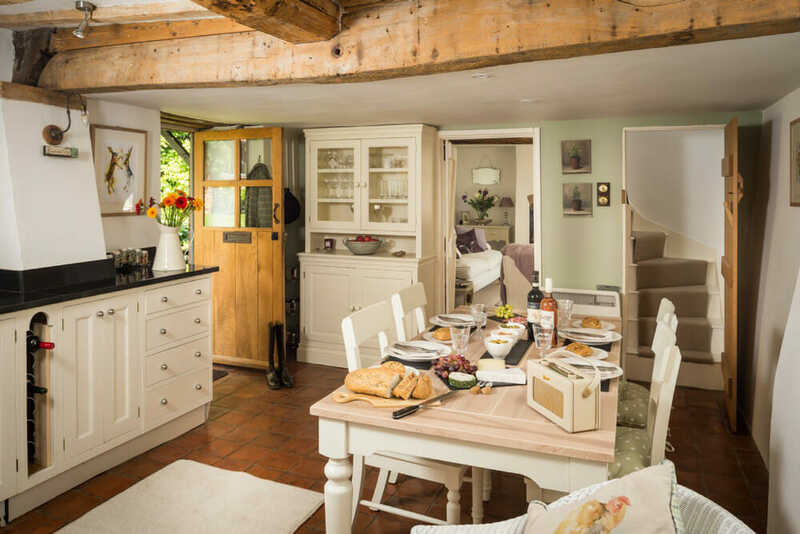 Our top online interior designers have put together 7 tips for creating a cottage interior design to help you get it right. How to create a contemporary and chic holiday destination in a short amount of time? One recent boutique hotel owner faced tight deadlines and creative uncertainty when he decided to turn to Decorilla for help. 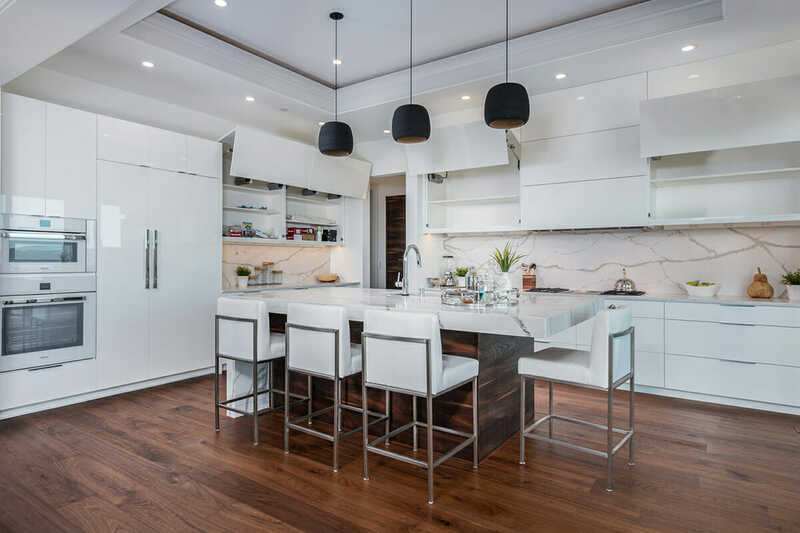 Luckily, the client quickly found what he was looking for with the help from Decorilla’s experienced contemporary interior designers. Armed with a clear idea of what the client needed, The designers set out to create a boutique hotel interior design to wow visitors. The thought of welcoming a new year is so refreshing. It’s time to wash away the worries and woes of the past year, and reflect on all that you are grateful for. The design world has seen some big changes and new home decor trends throughout 2018. Some stuck around to play in 2019 and other faded out as quickly as the year went by. This year it’s time to make some New Year’s resolutions for your home. 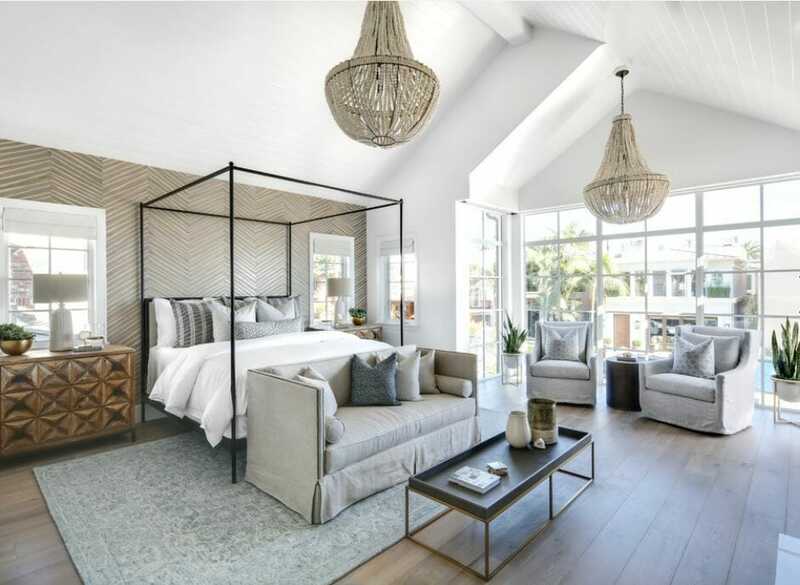 Let 2019 be a year for your home to shine and keep reading to find out Decorilla interior designer’s favorite home decor trends to try in the New Year. It’s no secret that rooms with unusual shapes are harder to work with. But a skillful design can transform a strange shape in a quality, making every space unique. 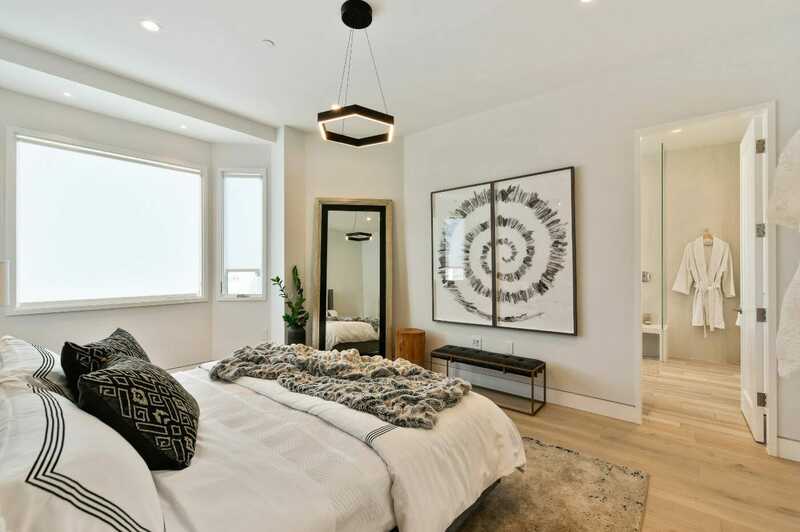 This was exactly the challenge of this contemporary bedroom design online, and the end result definitely speaks for itself! There is something about this time of year that is truly magical. 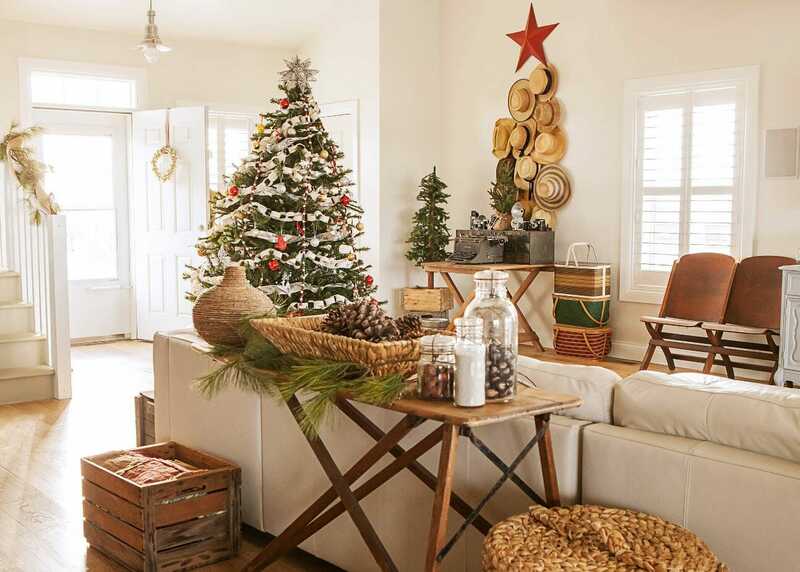 Throughout this Christmas season we’ve seen new holiday home décor trends as well as timeless trends that seem to stick around year after year. Keep reading to see Decorilla interior designer’s favorite holiday décor trends from 2018! Buying a new brand new home in an up-and-coming neighborhood has to be an amazing feeling! A new home means new possibilities in many facets of life, especially when it comes to designing each space within your home. Furniture that you already own can come in handy and keep decorating costs low, but it’s hard to figure out how to make it all work together. 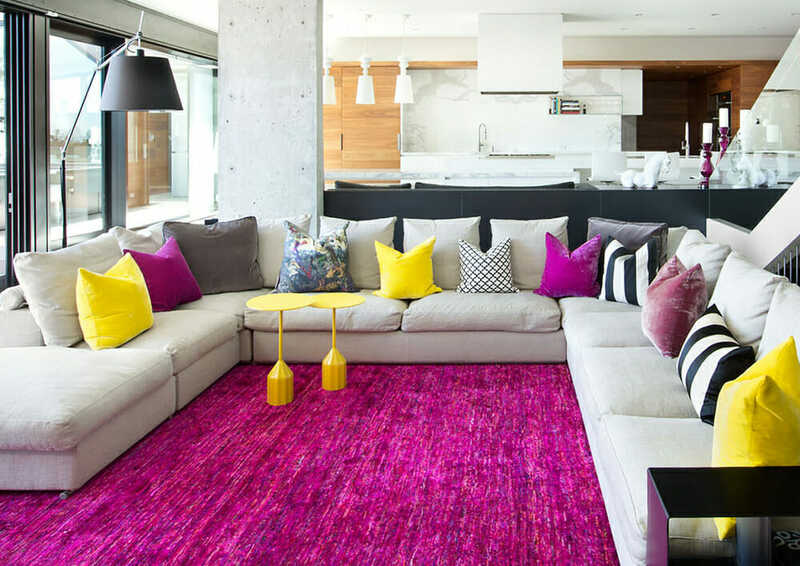 A recent client came to us wanting to create a modern space that is homey, livable, and fun! In this edition of Decorilla’s interior designer spotlight, we chat with Betsy Miller and find out how constantly rearranging her room as a child grew into a passion for contemporary interior design. Driven to create, this South Westerner tells us why it helps to be a good listener and how a perfect project would be perfectly stressful. The holidays are here and Christmas spirit is at an all-time high. With dinner parties, family gatherings, and play dates the holiday season always seems to be a busy one! Make sure your home décor is festive and sophisticated with some of our favorite modern Christmas tree decorating ideas. Need some last minute gift ideas? Don’t miss our Christmas gift guide for home décor lovers!